After sharing his Confront the Truth EP in 2016, Tony Molina has returned with a second long-awaited full-length LP. 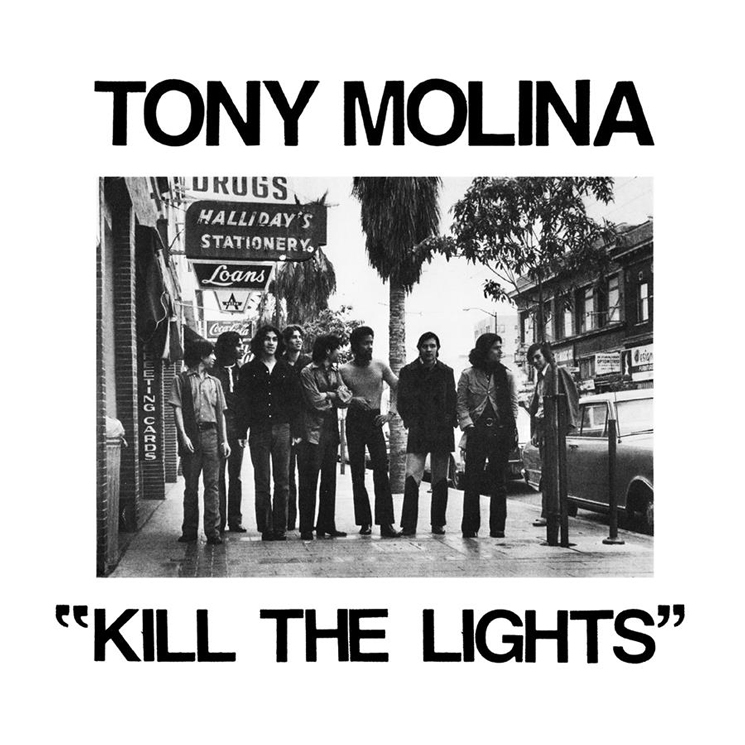 Titled Kill the Lights, Molina's latest will arrive July 27 through Slumberland Records. Running 10 tracks in length, it's Molina's first album since 2014's Dissed and Dismissed. The album is said to demonstrate Molina's shifting sonic palette, employing classic folk and pop styles. Those are apparent within the rich 12-string guitar playing on opener "Nothing I Can Say," which you can hear in the player below. Kill the Lights is available for pre-order here.